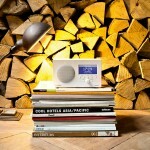 If you love to wake up to the sound of music, then we think the JBL Horizon Clock Radio might be of an interest to you. In addition to waking up to the ever annoying traditional buzzer (which nobody likes, btw) or JBL original digital alarm tones, you can choose to wake up to the FM station of your choice or even music from your smartphone. Whichever sound you choose, your waking moments will be accompanied ambient glow of LED lights that serve to wake you up gently. 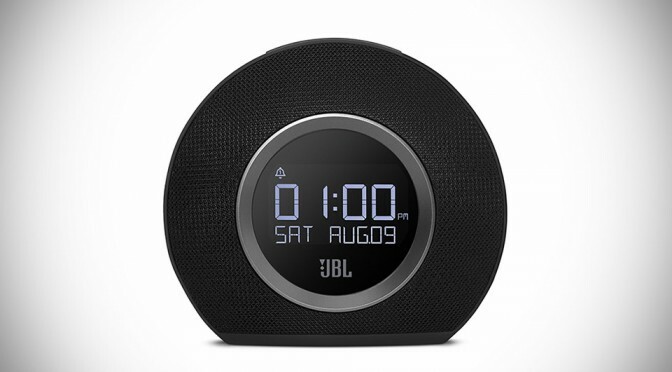 The JBL Horizon Clock Radio is JBL’s modern take of what a clock radio should be. In fact, it is more than just a clock and a radio. 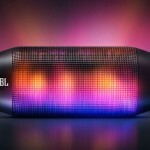 It is also a Bluetooth speaker that allows you to stream your favorite tunes from any Bluetooth sources, delivering room-filling JBL stereo sound – all packed into a super sleek, compact device measuring 6.3″ x 7.2″ x 3.4″ (160mm x 183mm x 86mm). Fronting the device is large LCD display with built-in light sensor that automatically adjusts the brightness to suit the room lighting condition. Other features include dual independent alarms for up to two people, five programmable FM radio presets, built-in USB ports for charging two devices simultaneously, and a backup battery system ensures the continuing working of the alarm in the event of a power outage. 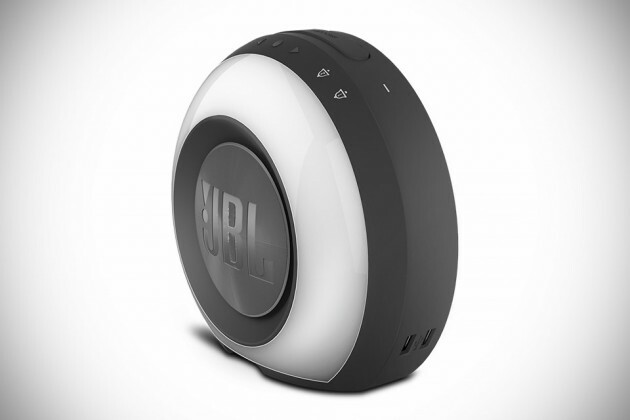 Available in black or white, the JBL Horizon Clock Radio will run you back at $99.95 and is up for pre-order with delivery slated to start on December 16, 2014.